Home Replacement Windows Salt Lake City - SLC Windows Is #1 Window Company & Window Installers! "I have used other window stores before and was not well pleased with the service or product for that matter. These guys use only the best materials and were super professional and friendly. They were in and out of my house for a broken window repair in about 3 hours from phone call to finish! I would recommend this service to anyone in need of windows!" Salt Lake City Windows Has The Best Window Installers & Is The Best Window Company Salt Lake Has To Offer! We carry a large variety of colors, frames as well as custom styles all at a fraction of the cost other windows companies charge. We know with our amazing window installers our window company will get the perfect windows at the perfect price for your home. ​Some of the various window product we carry are: Alside Windows, Andersen Windows, Window World or Marvin Windows, Advanced Windows and Cascade Windows Salt Lake City, etc. Whatever your replacement windows or window screens needs are, we are confident we can help! Pick up the phone and give us a call (801) 447-1972 or fill out our instant online quote form today! Your window dream is a call or click away! 25 YEARS OF SERVICE! We carry all different window types! 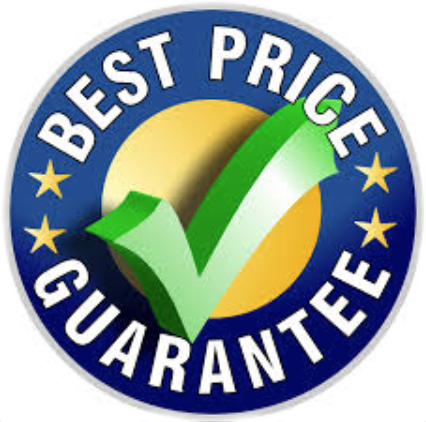 We offer the very best price! We are one of the best priced glass companies in Salt Lake City, Utah! 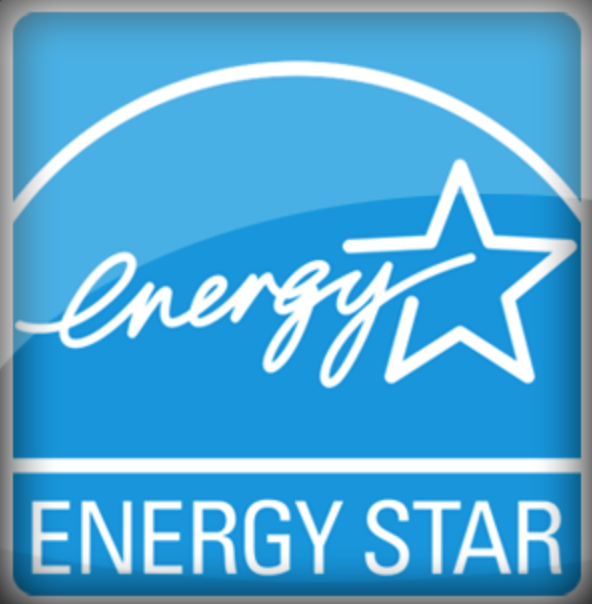 ENERGY STAR RATED! We have a variety of low e window selections to choose from! FINANCING IS AVAILABLE! We are the best glass company Salt Lake City has to offer! Call us today! CERTIFIED WINDOWS! We carry many standard window sizes! MADE IN AMERICA! 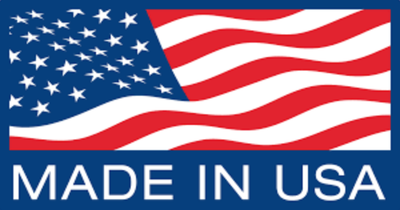 From our window sash, to our made in America window company Salt Lake City; we have you covered! Let us help you create the perfect window scheme for your home! We carry a large variety of windows guaranteed to last! Our Bow & Bay Windows instantly add design and value for any home! 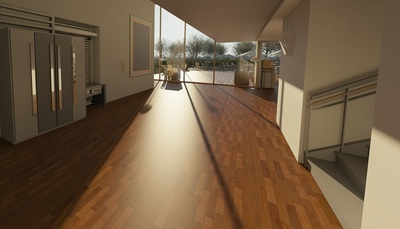 We use the finest woods/grains for an elegant look! 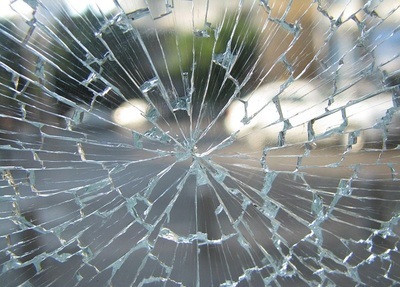 We can replace your broken window fast! No shape is to difficult for us! ​Salt Lake City Windows is the premier window company that Salt Lake City has to offer. The reason being is that we have an amazingly large selection of window types and standard windows sizes. 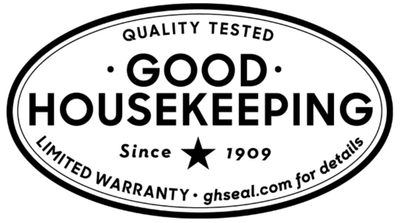 if you have a broken window sash or are in need of good window installers. Not to worry as we can also help with teaching you how to replace your windows if you are feeling good about your abilities as a do it yourself kind of person. 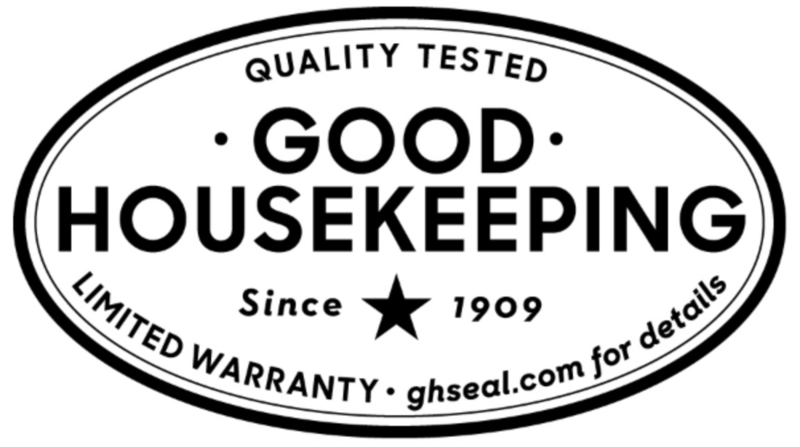 However, keep in mind that if you want us to honor our warranty, you are going to have to let our expert window installers do the work for you! This is not necessarily a bad thing though. Besides having the best price guarantee and being extremely affordable, we have access to many tax credits and rebates that you might be unaware of. Furthermore, when we install your home replacement windows in Salt Lake City, you can rest assured that your windows are going to last a very long time without warping, chipping, cracking, fading, leaking water and debris, etc. You really can not go wrong when you go with Salt Lake City Windows. Sure there are plenty of other window company stores in Utah such as but not limited to: Advanced Windows, Anderson Windows, Marvin Windows, Jeld Wen Windows, Simonton Windows and Cascade Windows Salt Lake City. Something you might find interesting is that we work with many different window manufacturers and can therefore extend the value and amazing prices to you directly! We have many different colors, and styles available to you. In fact the various window types that we carry will absolutely amaze you. We are able to offer custom windows as well as a variety of standard window sizes! ​If you are wondering exactly how to replace a window thinking that you will save some bucks, you could always refer to google and youtube, but you also might want to speak with a window expert and gain some professional perspective with your free consultation. If you want, we would be happy to come to your home and provide you with a free in-home estimation which can normally be accomplished on the same day you call, depending on how much of an emergency it is to replace your broken window. Speak with our window installers and find out today! Also keep in mind that although we are stationed out of Salt Lake City, Utah...we do not only serve the Salt Lake Valley. We are able to meet your needs in both the Salt Lake County and Utah County alike! Our window company will come to your front door ready to serve you! We can usually replace your home windows within a 3 day period. Granted if you are ordering certain types of windows (custom designer windows), as opposed to standard window sizes, you will normally have to wait anywhere from 4-6 weeks for your new replacement windows to be manufactured. Salt Lake City Windows also does commercial windows as well. From simply ordering and stocking (if you would prefer to install them yourself), to doing the entire window job ourselves from start to finish! We take great pride in all that our window installers are able to do in a very professional and efficient manner. All of our commercial windows are built with the same quality and craftsmanship as our residential home windows! When you get a window or windows (vinyl, composite, wood, aluminum, steel, etc.) from Salt Lake City Windows, you are buying only the best windows in Salt Lake City and abroad. 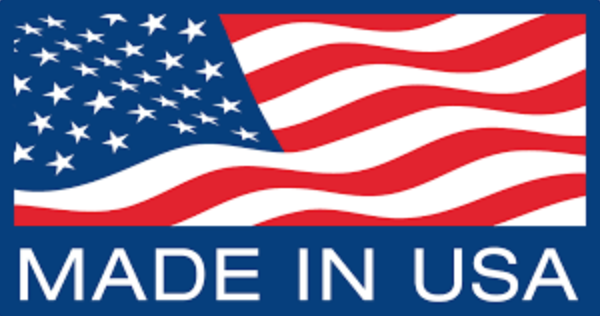 Our windows are made in America, so you know that when you buy from our window company, you are supporting this great nation of ours! We build our windows to last and stand the test of time. From our window sash, to our double pane or triple pane technology. We have the best windows product! 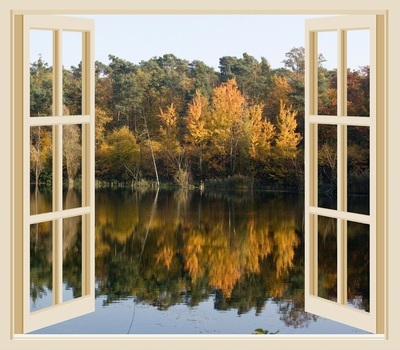 ​Anytime is really the best time when it comes to upgrading your old home windows with new vinyl windows. We have a wide variety of the most exclusive series of windows as well as your standard window sizes and colors! We are confident that we have the perfect types of windows for just about any kind of preference. 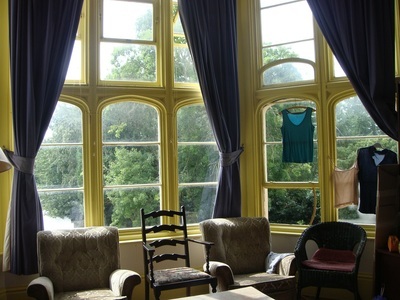 Some of our more popular windows can be found through out this website. Take for instance, the garden window. ​This is a very elegant and picturesque addition that is sure to brighten up any home. Imagine having the ability to pick fresh from the vine garden varieties and herbs and spices right in the comforts of your own home! This is all possible with the garden window. 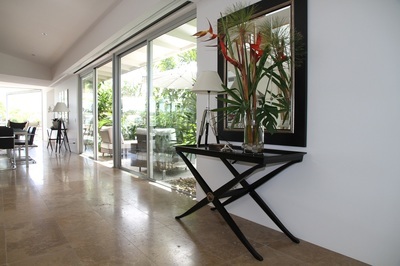 Another little known fact about having an indoor garden atrium is that you are able to heat up the home at no additional charge as you are now able to harness the power of the sun's energy for your own personal use. 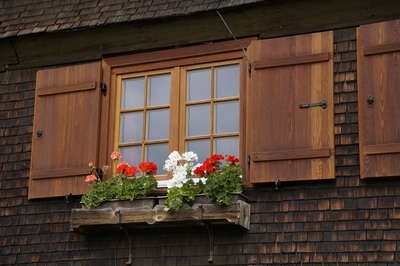 ​Speaking of energy efficient windows, Salt Lake City Windows has the best Low E windows in town! 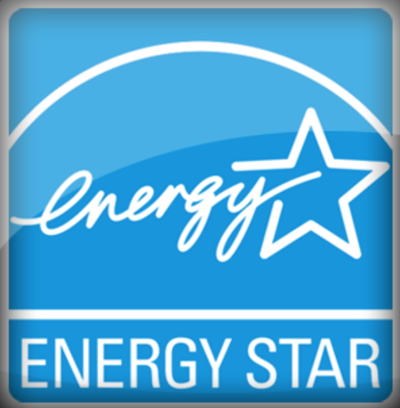 With our Energy Star Rated windows, you are sure to save for years to come. Imagine having a window set up that is so efficient that your furnace or air conditioner is not turning on as nearly much as it normally does (depending not he time of season of course). In due time the energy efficient windows you purchased for your home will not only save you money, but will help you reimburse yourself with the lower utility bills. This is an amazing savings opportunity! 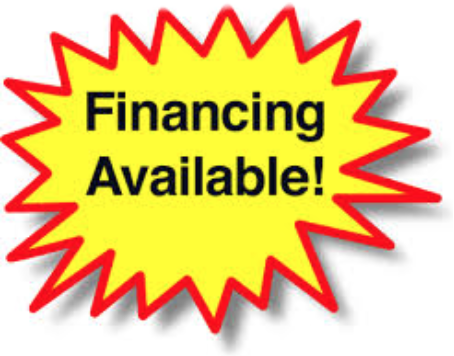 Not only are our prices the best with financing options, but our quality is unmatched. However, even then when a competitor is able to actually come close to our prices and same product, they will never beat us at our exceptional customer service and satisfaction. 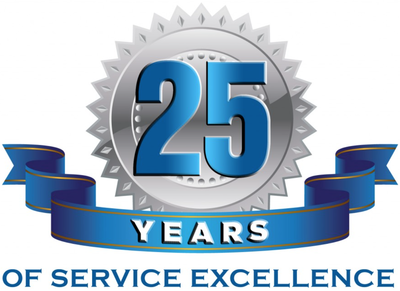 Our past clients have all shared how wonderful our team of window experts truly are! If you would like to read more on what some of our past testimonials said, visit our "TESTIMONIALS" page. As part of our amazing service and new home window replacement packages, our window company does our best to fully educate our customers with the most current up to date information regarding window installation and repairing a broken window or having all of your windows replaced! You can find it in our navigation tab, or you can click on our "Frequently Asked Questions" tab and learn even more about why Salt Lake City Windows is the best! If you are still unclear as to any window types of questions after reading through our "FAQ", we urge you to call us (801) 447-1972 and personally speak with a window installers representative who can help you with all your window needs. Our window company experts have over 25 years experience in the window replacement industry! We are sure that we can help you resolve just about any kind of question or problem that you may have. If the problem is too large, it really just be time to start from scratch and get all new windows. 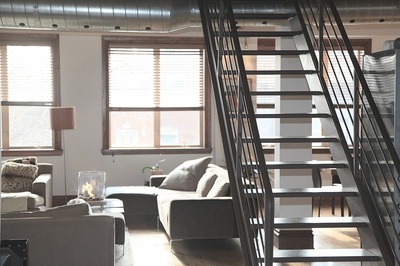 Is it really that bad of a thing to make your home look and operate much more efficient than it was before? The bay window is another extremely popular window selection for many homes throughout Salt Lake. 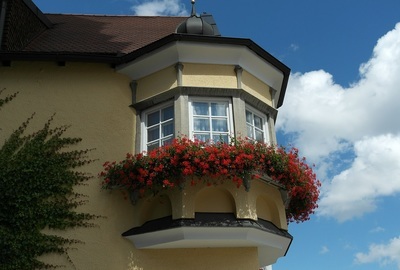 The bay window is timeless and has been around for many years and eras. You can drive through historic Sugar House Park area as well as down town Salt Lake City and you will see many old Victorian homes with the bay window. Conversely, you will also see many new homes in new developments with a bay window being utilized in the breakfast nook area of new homes. Granted there are still some newer homes being built that have bay windows, current roof pitches which makes for a very scenic and aesthetically pleasing window view both inside and out of the home! Another larger than life window which is normally placed in the great room or family/living room both in the valley and especially in the mountain cabins is the picture window. This awesome window is the center pint for any home! What really makes this type of window stand out is the ease of maintenance meaning all you have to do is clean the the interior and interior every so often as needed and put a shutter or shade in front of it and that is about it. The picture window is not for everybody though as it has some drawbacks. More perks than negative consequences, but nevertheless; you should be aware of a couple of things. ​One, the picture window is not meant to be opened, or closed, or sliding, or any other type of feature. It's main goal and function is to provide you with he absolutely largest amount of viewing pleasure with no obstructions in the way. Another drawback is that unless you are building out your picture windows with multiple windows surrounding each other, you are limited to size. ​Some individuals have figured out a clever way to maximize their picture windows and to have operating windows at the same time. The solution is simple really. Just create a whole wall of windows and mix and match a combination. You could put a double hung window or single hung windows on the sides of your picture window as well as some sliding rectangle windows underneath the picture window as well. The possibilities are endless with Salt Lake City Windows. If you are ready to take the next step call our window company now or fill out our instant online form and someone will contact you shortly and before you know it, you will have a in-home estimate to see all of the many options available through our professional and courteous window installers! We carry a large selection of vinyl windows and standard window sizes! Our home replacement windows are the best price guaranteed! We carry many different energy efficient windows! We have many different affordable types of windows! Our window types come in many different shapes and colors! Our window glass company Salt Lake City is located in the USA!